What a month, the NBA giveth and the NRL taketh away. It was not the start I was hoping for with the footy models. March has historically been a strong month for the NRL model (2018 was $10,140.00 profit at 12.1% and 2017 was $21,000.00 profit at 37.4%), but this year the old adage of prior results not being a guarantee of future ones was never truer. But with just 17 bets in the month, that is what variance can do. Happily for me, the NBA continued it’s amazing form, and the AFL made a small profit. 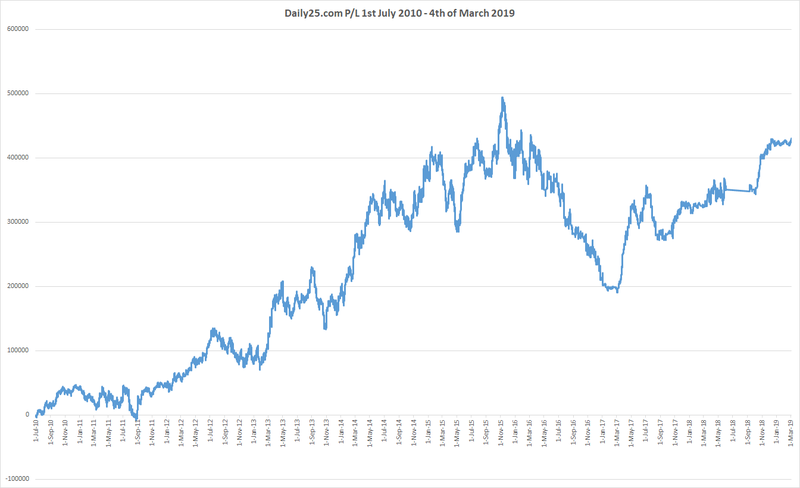 I also started testing out the MLB totals model with the hopes of bringing it back for Dailyprofit members in 2020. As always, you can follow along with my exact bets by joining the Sportpunter service at DailyProfit. In total, March saw turnover of $170,010.00 for a profit of $790.00 at 0.46% ROI. I placed 126 bets over the month and won 71, and lost 55. You can see how well the NBA started the month and exactly when the NRL season started (mid-month). The last few days of the month were volatile as the bigger bets on the AFL and NRL were during that period. A poor start for the NRL H2H model. Winning just 6 of 17 bets and turning over $43,710.00 for a loss of $16,380.00 at a -37.5% ROI. It has been a real struggle to get any sort of bet on and I have had to lower my bank and have thought about not bothering at all betting the Australian football codes this year. The NRL seems keen to make as much as they can from the betting public, but it will result in less turnover and fewer profits for them unless a minimum bet law is introduced. I’ll see if bookmakers are more willing to take bets in April, but if not I’ll stop betting and watching the NRL. The AFL performed a little better with 5 wins from 8 bets. I turned over $20,210.00 and made a profit of $1,230.00 at a 6.1% ROI. The AFL has similar issues to the NRL with bookmakers not willing to take bets from winning customers. In the scary offshore betting world, things are very different. 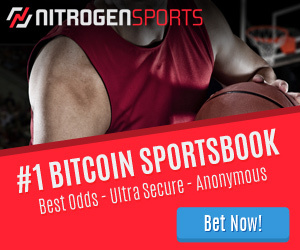 It is easy to get bets on, accounts are not limited and the profits continue to mount up. What a contrast to how bookmaking is currently done in Australia. I turned over $102,590.00 on the NBA Totals and made $17,950.00 profit at 17.5% ROI. Sadly the regular season is coming to an end, but what another incredible year for the NBA model. I’m testing out the viability of bringing the MLB Totals back to the Dailyprofit service. Like the NFL service, there are certain timeframes where the model seems to do well and other timeframes where it doesn’t. I’ll be betting the first 5 games of the season, before taking a break and starting again when teams have played 80 games. I turned over $3,500.00 and lost $2,010.00 at -57.4% ROI. Another breakeven type of month, It was looking so good midway through March, but the NRL didn’t give us our traditional fast start. We will see if I can get bets on and if they will win in April. Next story Is Matched Betting dead?